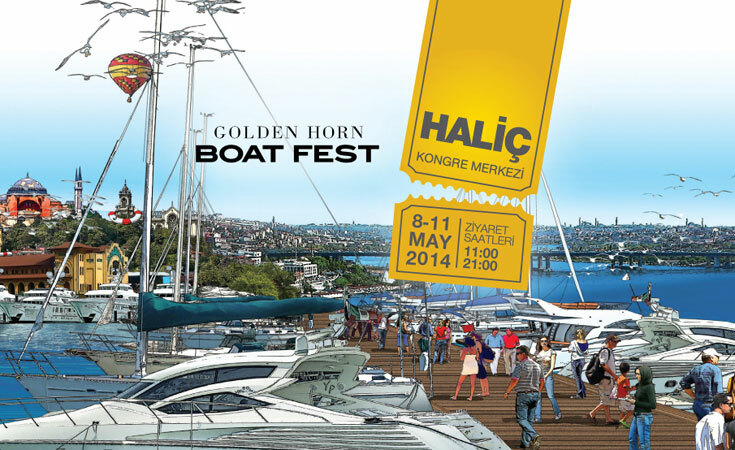 32nd International <strong>Istanbul Boat Show</strong> will be held on September 21th - September29th, 2013 (9 days) this year on demand of its exhibitors and visitors, one month earlier than it has always been. 32nd International Istanbul Boat Show will be held for 9 days from September 21th to September 29th, 2013 this year on demand of its exhibitors and visitors, one month earlier than it has previously been held. The International Istanbul Boat Show, as the one and only in-water show in Turkey, is the most important marketing platform for the Turkish marine industry and is effective in increasing trade volume in this sector. This year the show area will expand and the events during the show will diversify. There will be more space than ever for marine equipment and for those wishing to exhibit on land. The number of boats targeted to be displayed during the show is 386. More than 300 exhibitors with 650 national & international trade marks will be at the International Istanbul Boat Show in an area of 150.000 square meters. We expect to welcome more than 80.000 visitors during the 9-day show.